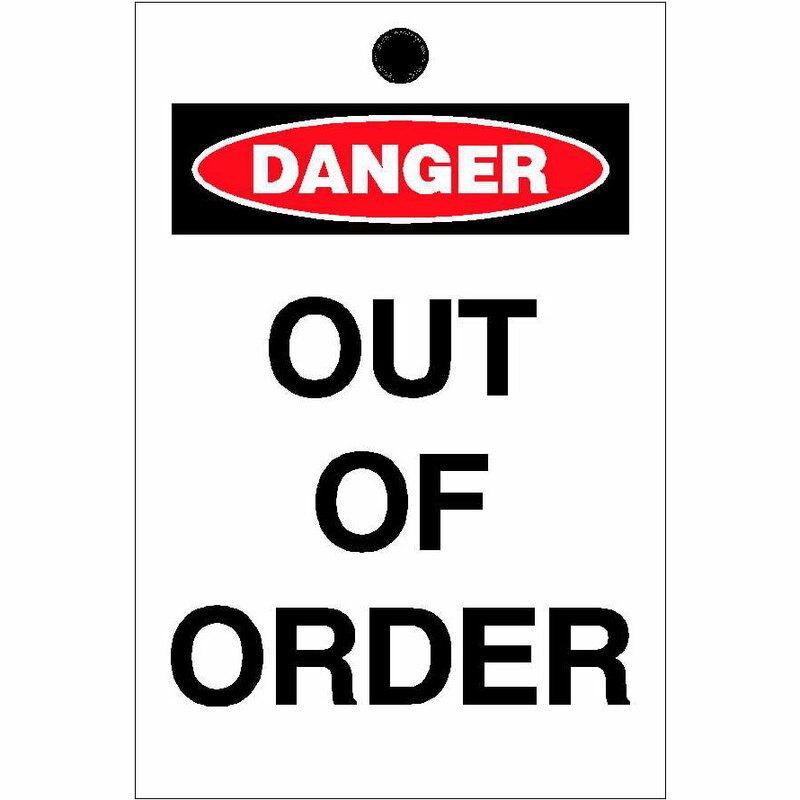 Have you noticed just how much is out-of-order these days? What I mean by this is that people are all out of sorts with what’s happening in society. You have those who are for this and those who are for that and the disorderliness of it all is overwhelming our culture and society. With politics–whether you sit on this side of the aisle or the other side of the aisle–people on both sides seem to be more violent in their speech toward one another which then drips down into their constituents. Then the constituents are in the streets claiming their side is right while the other is wrong and vice versa. And in reality, a lot of people really don’t know what the real issues are because the media is waffling on this and that. Then there’s disorder in homes. Families are divided. Statistics that I’ve heard as of late are that over 50% of first time marriages end in divorce. Over 90% of second marriages end in divorce, and forget about any other marriages after that! And for what reason are families breaking apart? “Irreconcilable differences.” What’s that? I’ll tell you what it is: lack of order in the home. You have two people who are trying to do things their way because they came from two totally different family cultures (and I’m not speaking of ethnic cultures). The man’s culture is according to his family and whether he had a manly righteous father or a cruel absentee father. The woman’s culture is according to her family and whether she had a manly righteous father or a cruel absentee father. Moreover, their relationships with their own mothers and then their in-laws on top of that may cause disorder in the home. And don’t forget the children. Have you noticed just how many kids (what I call children are ages 0-12 years) are speaking out of turn, running around like crazy people (not that there’s anything wrong with being a crazy person; don’t take offense if you happen to be a crazy person), and then yelling at the top of their lungs in restaurants, grocery stores, and everywhere else. If a parent tries to control their behavior, the kid gets even more out of control! What’s up with that? When I was their age my father and mother would just have to give me a look and I knew that I had to sit there in my chair properly or I’d be in trouble. Nowadays kids don’t care, or at least it appears that way. Even more so, parents don’t seem to care that their children are out-of-order. Teenagers are being treated like children when in reality they are young adults. Yes, their brains are still developing and their bodies are going through all sorts of changes. But is it necessary to still treat them like children? Have you notice just how many young men and young women actually act childlike? If they don’t get their way they’re doing exactly what children do: they hoop and holler until their parents give them what they want. Or, even more dastardly, they’re just giving them what they want with no recourse or discipline and they are running around like imbeciles and parents think it’s just a phase they’re going through. Do you remember acting this way with your parents? I don’t because my parents would set me in order when I was out-of-order! It’s called discipline and every child, every young adult, and every adult for that matter, is looking for the boundaries so they can know when they’ve gone too far or not far enough. Treat young men like children and they’ll be stuck in a fantasy world when they are supposed to be men. Treat young women like children and they’ll be stuck in a fantasy world thinking that they’re truly a princess when they’re the furthest thing from being one and will never truly be women. First, things are out-of-order because people are sinners. You read that correctly. Every single one of us sin in thoughts, words, and deeds. Sin is missing the mark of doing that which is right. We get in our heads that whatever we want to do is the right thing to do for us. Well, the reality is that if we do it just for us then selfishness takes over and we are sinning because we are not thinking about doing that which is right. If we are doing that which is right, then we are doing things not just for ourselves but that which is right for everyone. This covers the second greatest commandment that Jesus Christ gave to us: Love your neighbor as you love yourself. Second, things are out-of-order because we don’t acknowledge God. You read that correctly. Every single one of us misses the mark of acknowledging God. He is our Maker, He is Sovereign, He is full of grace and truth because He is Grace and Truth. We fail to acknowledge on a daily basis what it is that Jesus Christ has done on our behalf by dying for us according to the Scriptures, being buried, and being raised according to the Scriptures. We don’t recognize that the blessings that we have in this life come not from the hard work that we perform, but from the way that God gives us the ability to create wealth and He is the One who provides for us. This covers the first greatest commandment that Jesus Christ gave to us: Love the Lord God with all your heart, soul, mind, and strength. Finally, I think things are out-of-order simply because we are looking at life through the lens of our own minds instead of through the lens of God’s eyes. Life is a beautiful thing. Osama Bin Laden once said, “The problem with Americans is that you love life while we love death.” We live in a culture of death but God is about life. Jesus Christ said of Himself: I am the way, the truth and the life; and no man comes to the Father except through Me. He is Life and He is the Light of men. When we discover that He truly is who He is, it seems that which appears to be out-of-order begins to come into order. When we trust Him and seek Him and ask Him to bring order to our lives, He does because He is willing to do this for, in, and through us. When we need order and we begin to think on those things that are true, honorable, right, pure, lovely, and of good repute, if there is any excellence and if anything worthy of praise, then we ought to dwell on these things. And what we will find is that Jesus Christ is that which is honorable, right, pure, lovely, and of good repute and is full of excellence and worthy of praise. This is order.